Ruan Guang-Min is a former advertising major and interior decorating major. 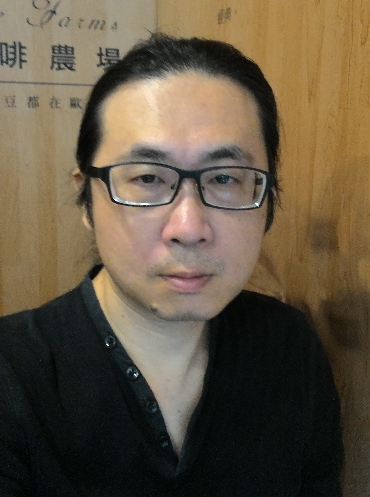 After leaving the military he worked as an assistant to comic artist Lai Yu-Hsien. 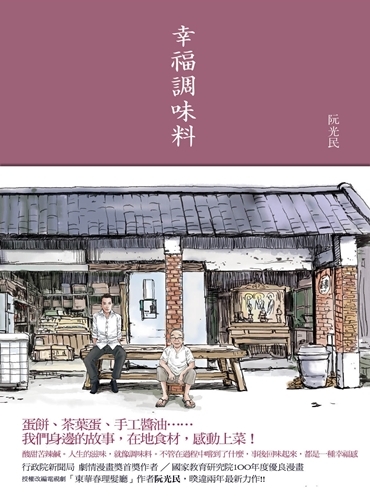 His first work to receive recognition was an adaptation of the TV show Friends, using the comic form to tell a moving story about a group of young people from the countryside struggling to make a living in Taipei. 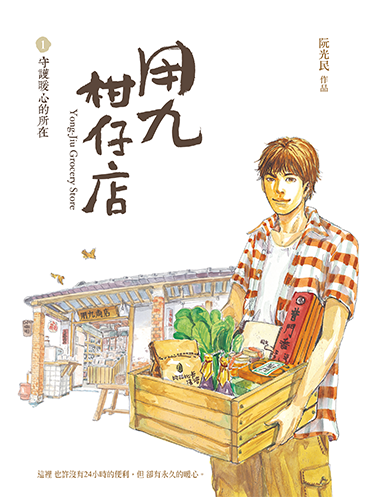 Conversely, his book Dong Hua Chun Barbershop was the first Taiwanese comic to be adapted into a television series. Representative works also include Heaven Restaurant, which touches on the relationship between food and memory, and a partial adaption of Wu Ming-Yi’s short story collection The Illusionist on the Skywalk. Ruan has been selected to represent Taiwan at the Angoulême International Comics Festival in 2012 and Frankfurt Book Fair in 2014.